Our museum is housed in the historic home of Abraham Emmott, on of the district’s early residents. This lathe turned many of the substantial columns in prominent Sydney buildings, including the Sydney GPO and the Queen Victoria Building. The parlour was used for receiving important visitors and the best furniture and most expensive possessions were on display . 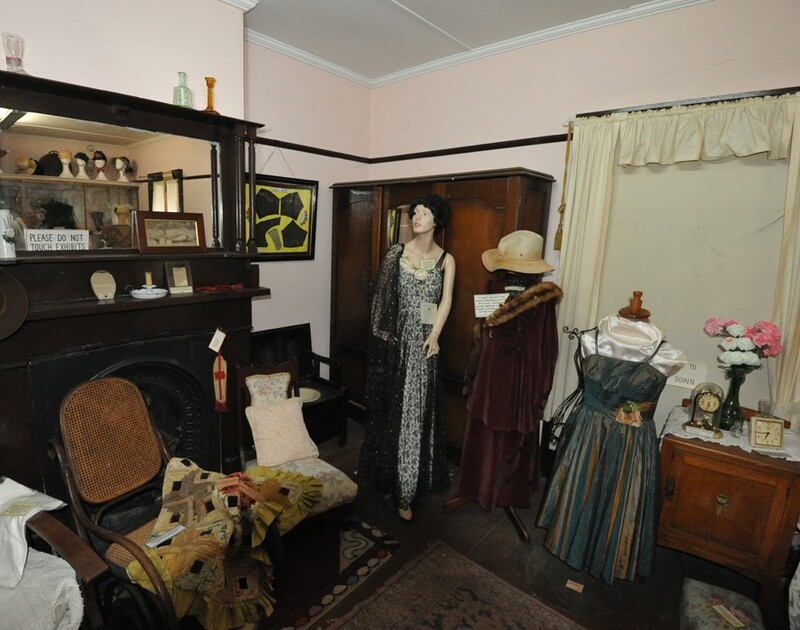 The upstairs bedroom features period clothing, including wonderful wedding gowns and formal clothes worn by local residents. 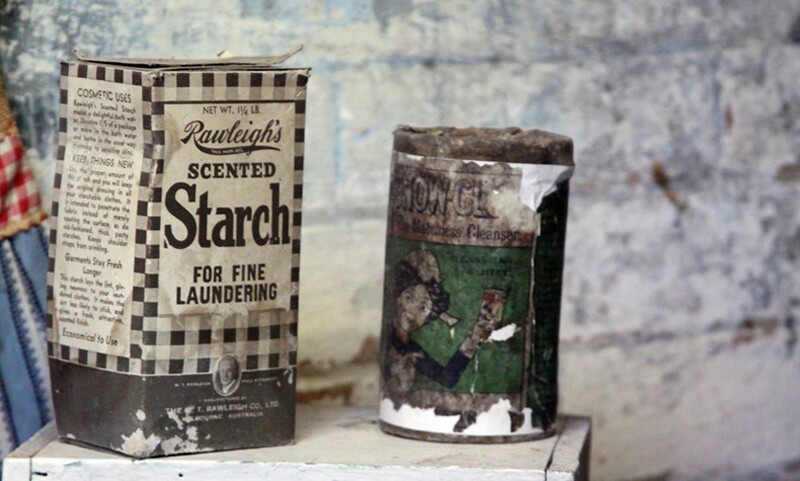 This room is displayed as a kitchen that our great grandmothers would have known, and spent many hours in. 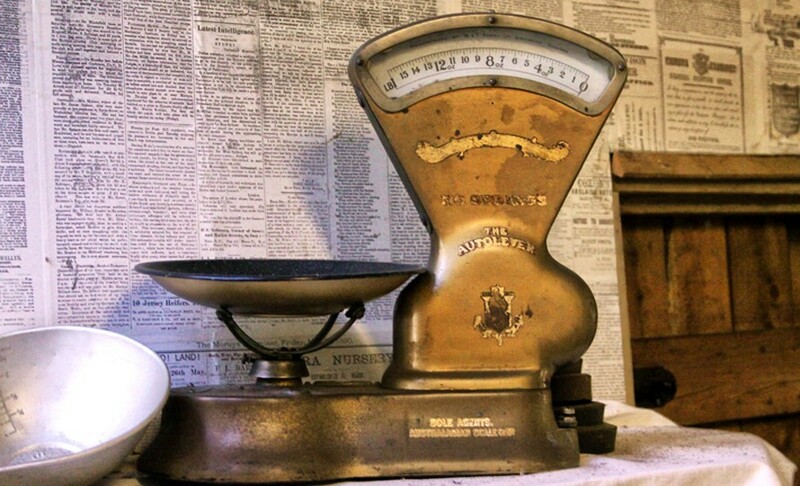 These scales are one of the many artefacts featured in the kitchen. 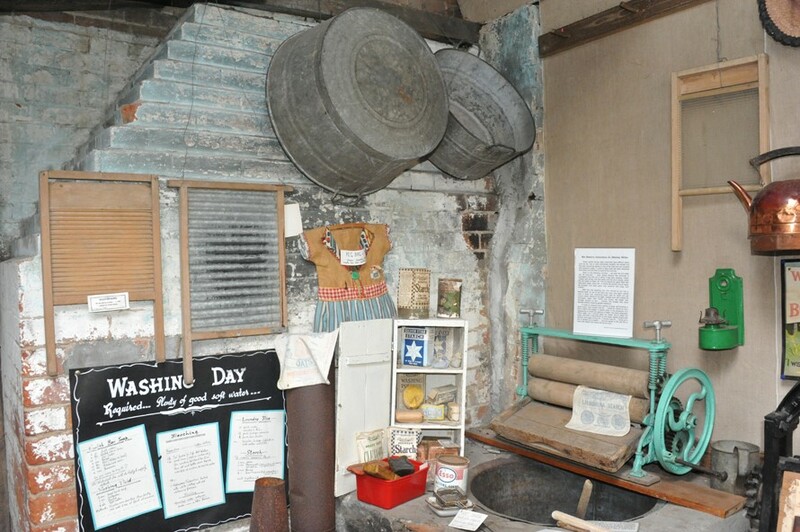 Another room that would have been very familiar to our great grandmothers – with the copper tug, the hand wringers and scrubbing boards. 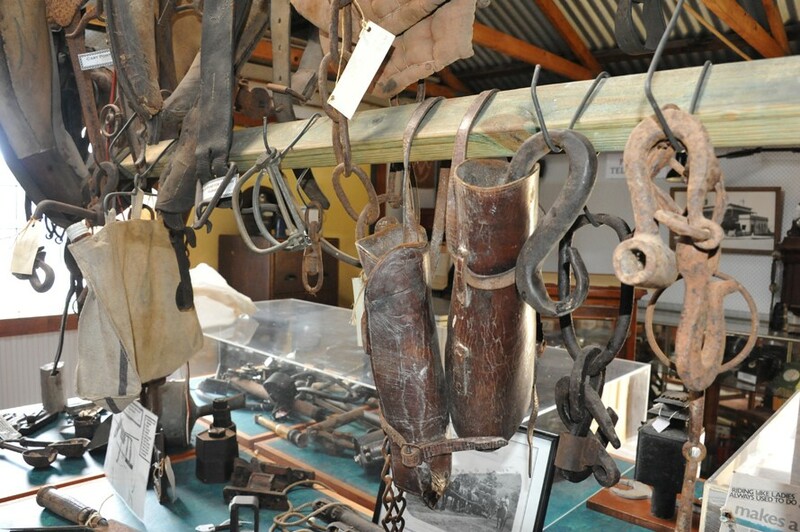 Just a small section of our extensive collection of early agricultural artefacts in the Moruya district. 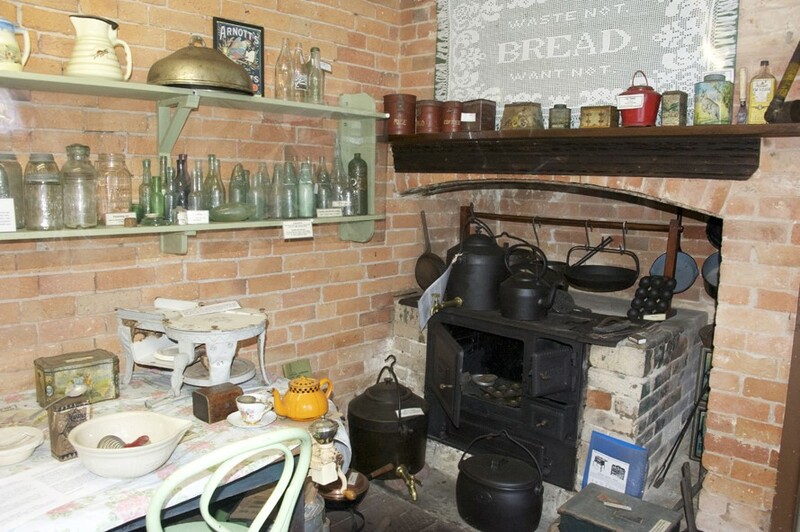 The Moruya Museum has an appealing collection of furniture, books, artefacts and memorabilia evoking the lives of the ordinary people of this community from the middle of the nineteenth century. The district’s social history is showcased in our thematic displays. These have considerable charm and are rotated to maintain interest and freshness. 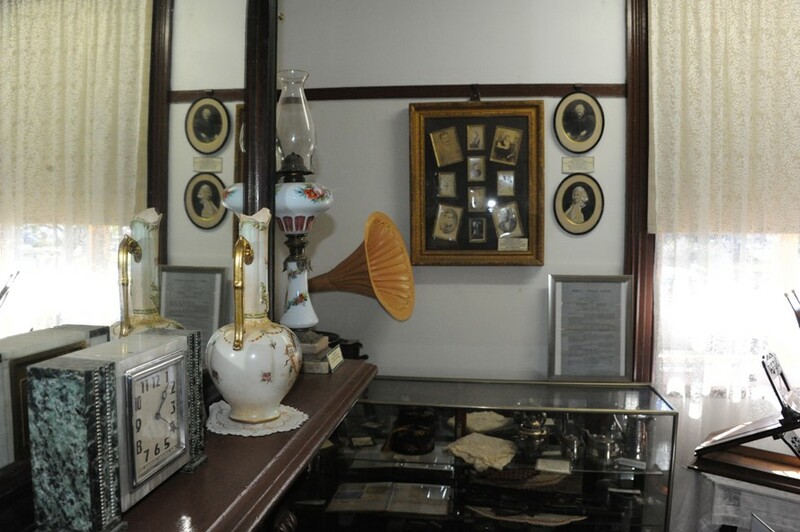 The museum is known for its regular exhibitions that highlight important sections of the museum’s collections as well as events the community’s history. Displays highlighting the importance of agriculture and the granite quarries are a feature of any visit. 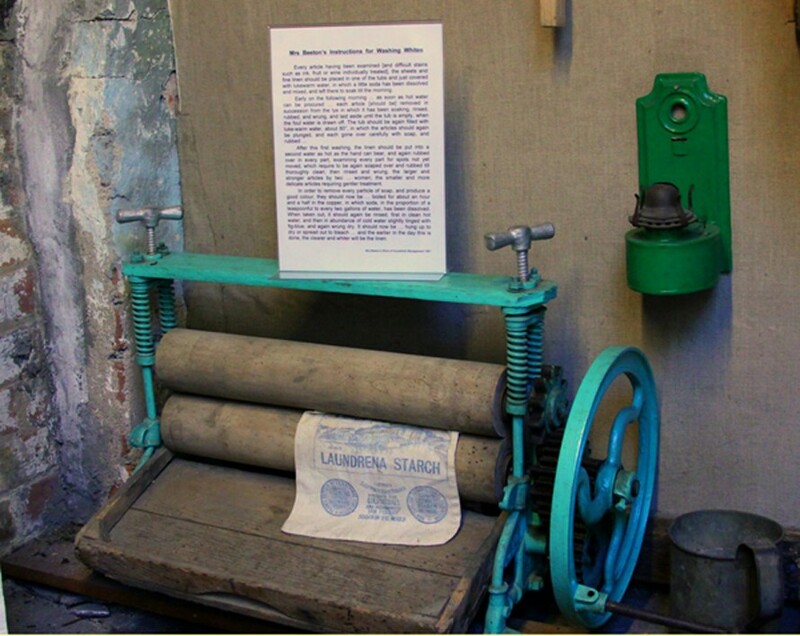 An important exhibit is the 1881 Abernethy Stonemason’s Lathe which was used for turning many of columns decorating Sydney buildings including the 8 ton columns on the Sydney GPO . Attached to the Moruya Museum is our Genealogy Research Room, housing an extensive archive of documents for those who are interested in researching family history. 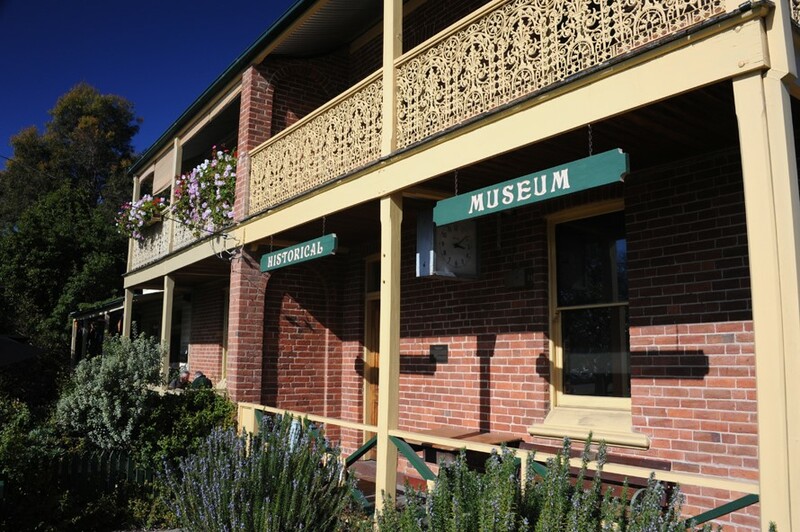 After looking through our museum and talking to our knowledgeable volunteers take a short stroll and look at the many heritage-listed residential and commercial buildings in the town. 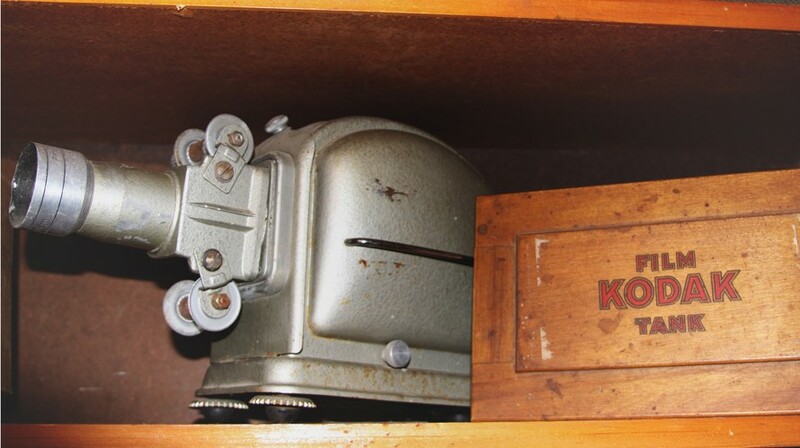 We know that you will enjoy your journey uncovering the many layers of Moruya’s history. Join the conversation about our history by logging on to our blog as well as our Facebook, Instagram, Pinterest and Flickr pages. Want to start researching your family history but need some guidance, then why not come along and join the Moruya & District Historical Society Genealogy Group? There is always a volunteer on duty who can help and guide you in your research.